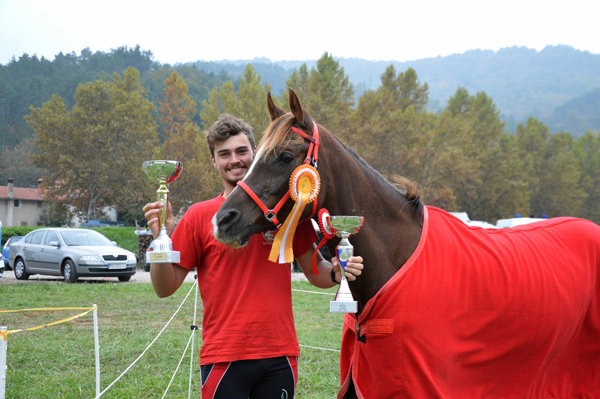 Slovenia is proud to announce that he winner of their 2018 WAHO Trophy is Princ Ibn Hawi. 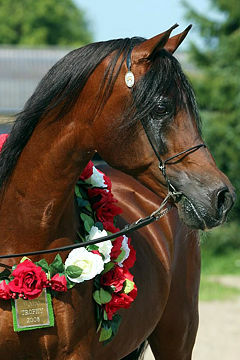 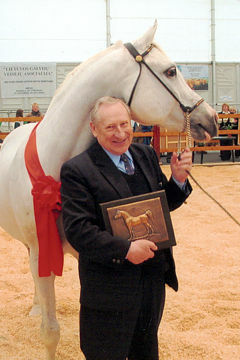 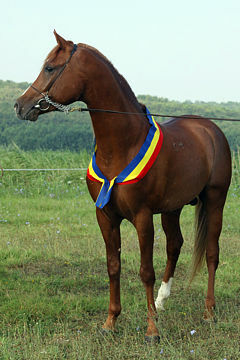 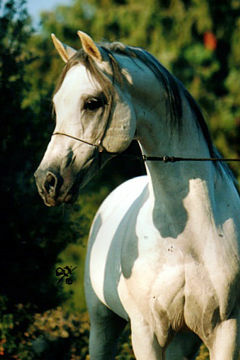 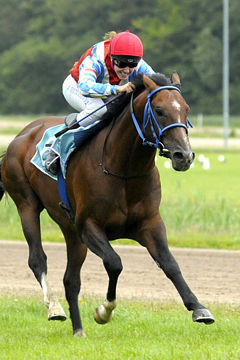 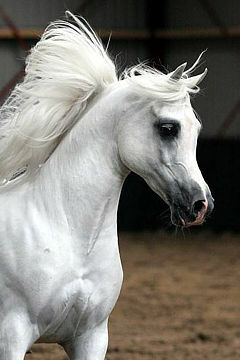 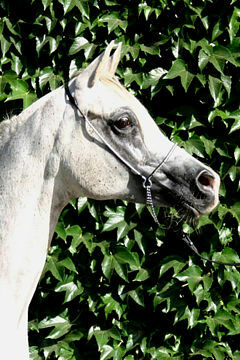 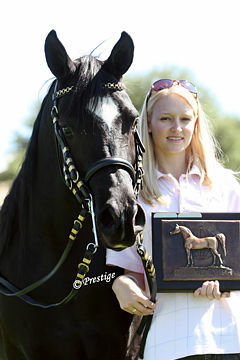 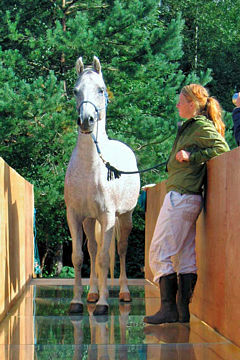 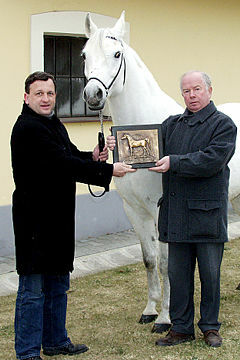 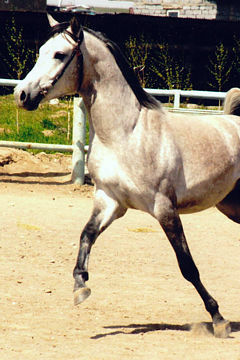 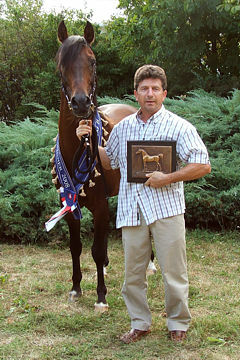 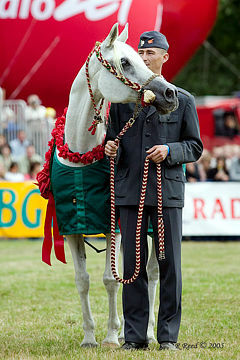 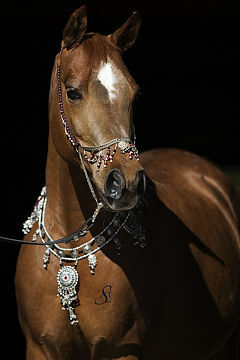 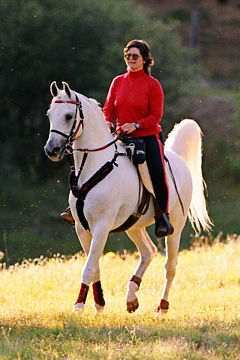 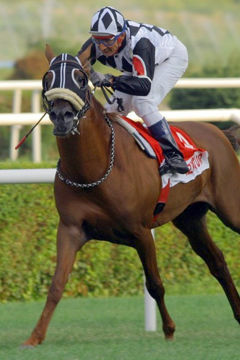 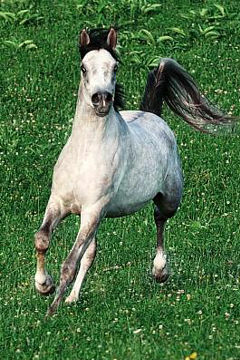 He is by Slovenia’s 2006 WAHO Trophy winner, Golden Crown (born 1978, died 2009), who was such an important and influential breeding stallion in Slovenia, owned by Jožef Zver. 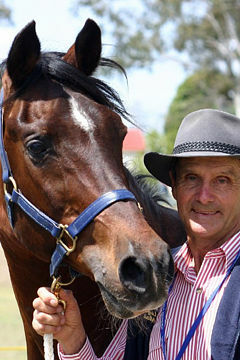 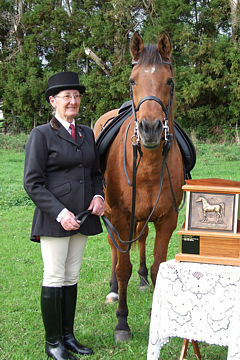 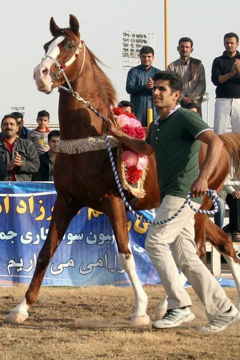 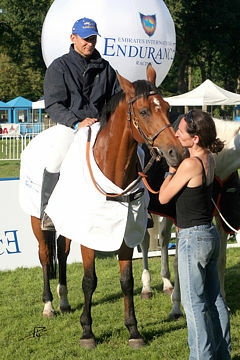 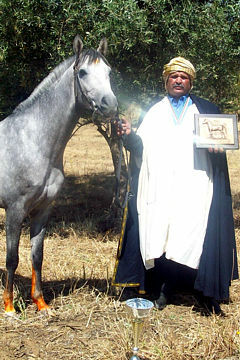 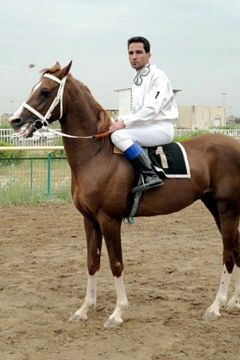 The proud owner of Prince Ibn Hawi after winning a ride. 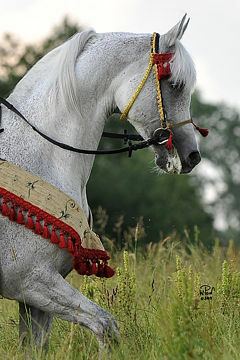 Of predominantly all “old English” bloodlines, renowned for their athletic qualities, Princ Ibn Hawi started competing in the tough sport of endurance in 2015, and has already proven himself as a very good sport horse. 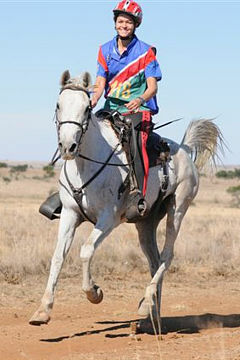 He won the first endurance competition he attended, and since then has has finished all but one of the endurance rides he started and was always among the best. 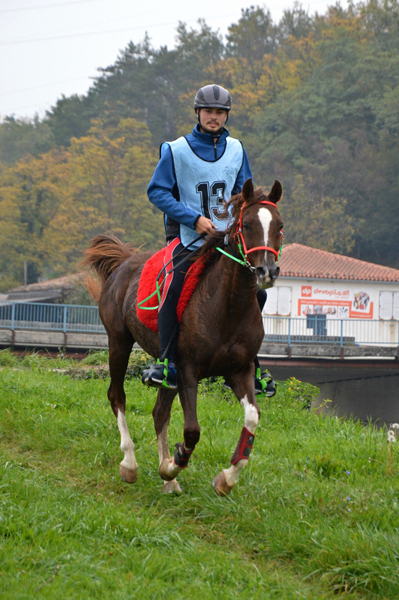 In 2017, as well as one ride in Slovenia, he also competed abroad, proving himself an excellent ambassador for Arabians bred in Slovenia, when he took part in 3 other rides. 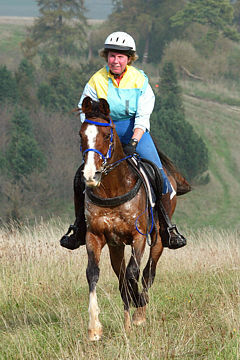 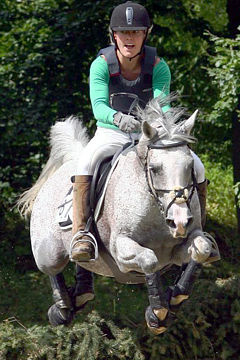 In Croatia he won the 3 CEN* 83 Km ride, he was 4th in a 60km ride in Austria, and 6th in a 58km ride in Italy. 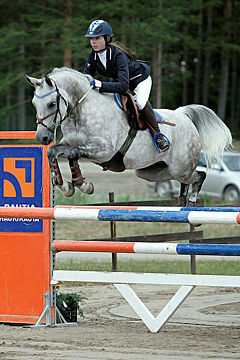 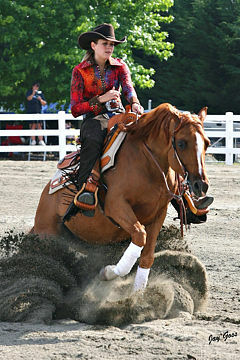 As his endurance career is just beginning, it is hoped that he will continue to succeed as he gains more experience.